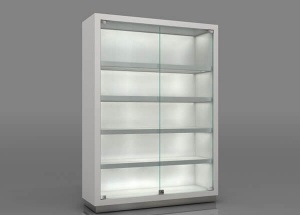 This 4 side gondola shelves are available with a multitude of different lighting options and special features. 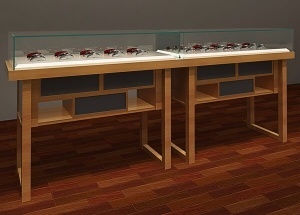 These gondola counter provide a custom look with a factory price. 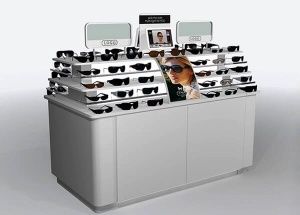 It's used display eyeglass frame and glasses peripheral products in optical shop, mall optical kiosk. 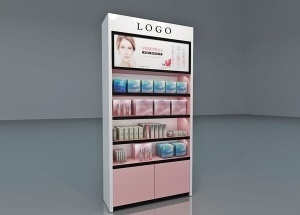 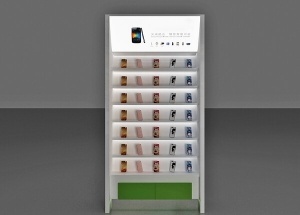 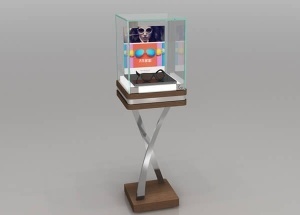 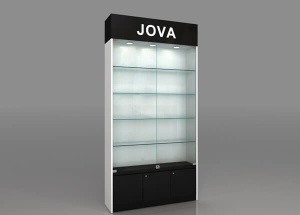 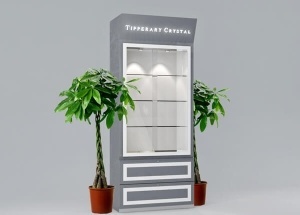 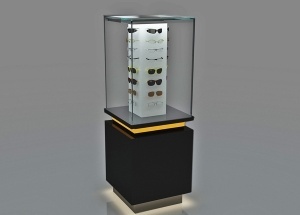 This glass optical showcase is covered by wood veneer.It is used display eyeglass frame and glasses peripheral products in optical shop,mall optical kiosk.The glass showcases is made by wooden(MDF),glass,LED lights,metal fixtures,etc.